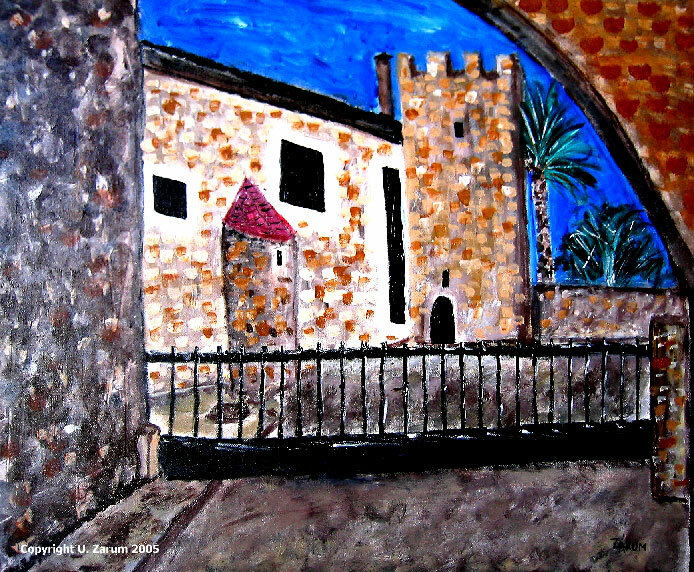 Casa Julio: This is a painting of a house of a friend of mine in Spain. The “house: is actually a castle that has been around since the times when the Moors invaded Spain. 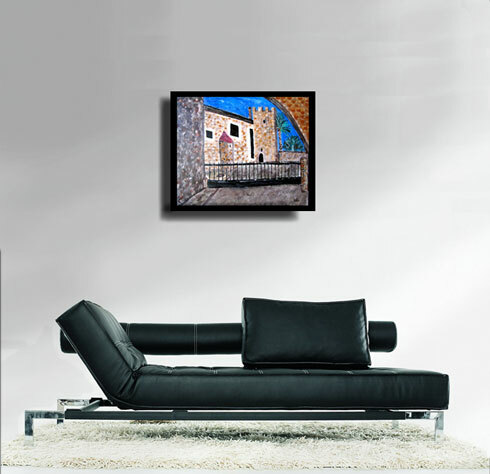 This castle served as a front line defense position in the defense of the city of Alicante.